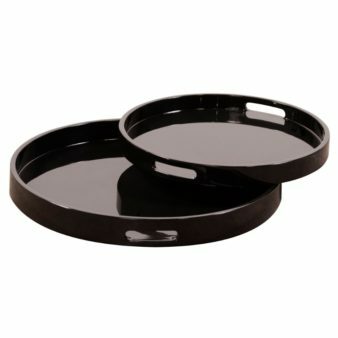 Product Description: This tray set has an elegant round shape. The smooth wood is finished in a high gloss black lacquer. 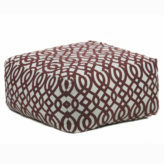 The simplicity of these trays allows them to fit right in with any decor style. From Contemporary, to Art Deco; from Transitional to a Scandinavian look, plus everything in between. The tray set includes one small and one large tray. Use them together or each on their own. Trays feature convenient cut out hand holds. 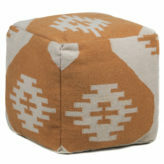 Also available in White or Taupe.